Hey guys. Chris Book here. On this week’s show, we’re going to get to know one of the smartest minds here is – and one heck of a nice guy. The one and only Chris Sietsema. We’ll learn some fun facts about him and he’ll share a bit about his perspectives on life. It’s not much for analytics this week, but it’s huge on personality from a great analytics professional. It’s that time of the year. As we turn the page on a successful 2018, it’s time to look toward 2019. 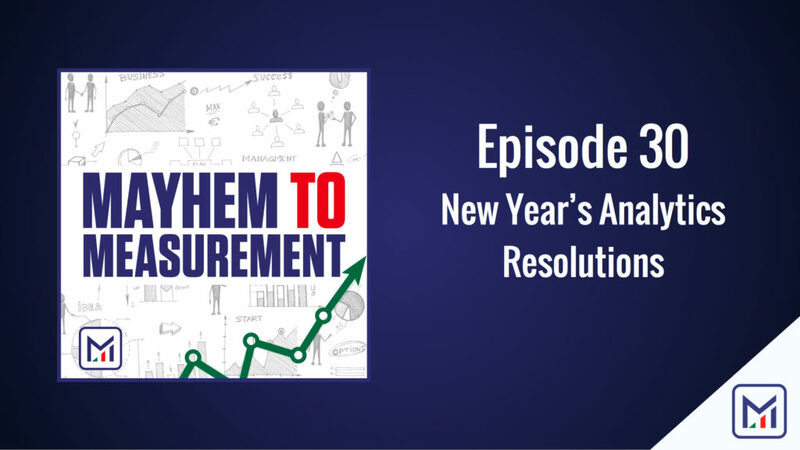 Heading into the year, Chris and Chris discuss some of the goals for 2019, and show you how to make some resolutions for your analytics career and program that will make 2019 a smashing success. We always say that brevity is next to godliness. But do you know what else is? Order. 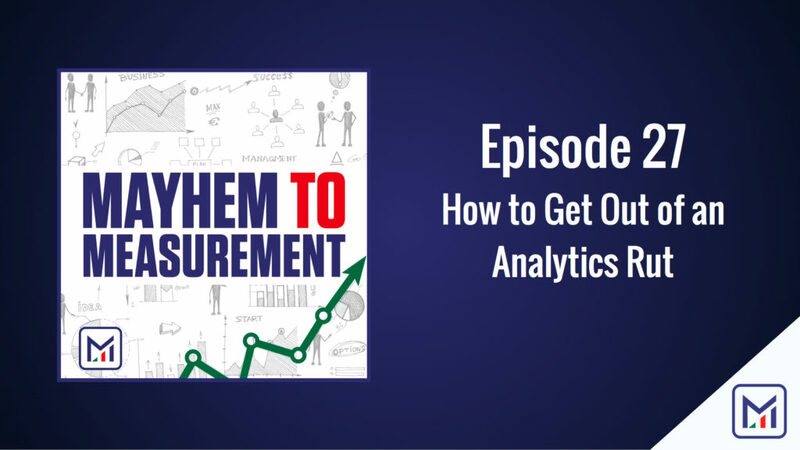 Without good organization, your analytics program will be in a constant state of confusion. Perhaps more importantly, the exercises we discuss, will help you align with your organization strategically, and lead to not only more efficient analysis, but more insightful and meaningful analysis. 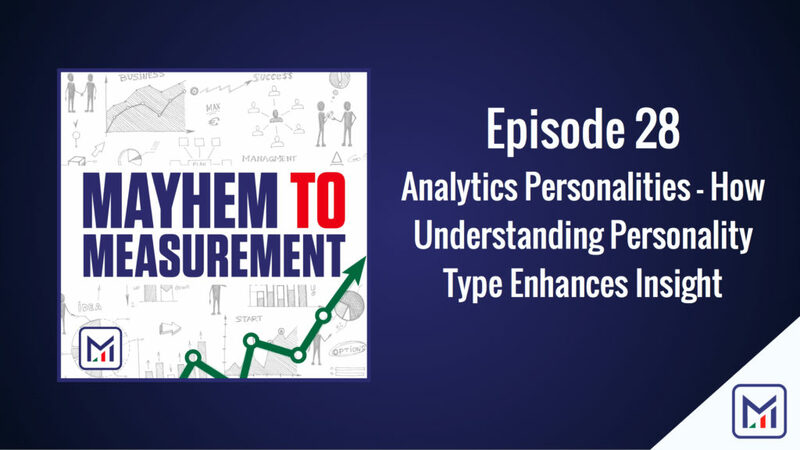 Is there a right personality type for an analyst? Probably not. But that doesn’t mean that personality isn’t vitally important. 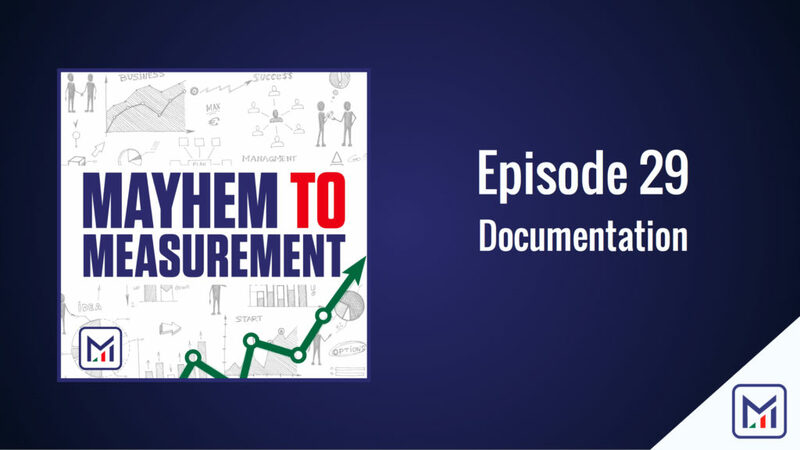 We’ll walk you through how to use your personality type’s strengths to be a better analyst, and also show you how to draw out the strengths in others. Well…this is awkward. In this week’s episode, we change things up a bit. Instead of discussing deep and intriguing analytics issues, we’re going to put one of our very own under the microscope. Chris Sietsema will do his best Barbara Walters, and interview Chris Book. Since even our most loyal listeners may not know about us, we wanted to give you a glimpse of who we are. We hope you enjoy!